Latex balloons are great for many different occasions, as they always bring happiness and a sense of celebration. That's why we stock such a wide variety of latex balloons at Koch & Co and they are available to buy online now. 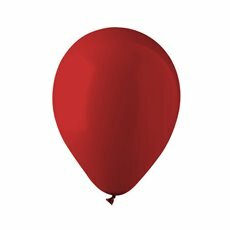 Our latex balloons are perfect for parties, birthdays, anniversaries and Valentine’s Day. 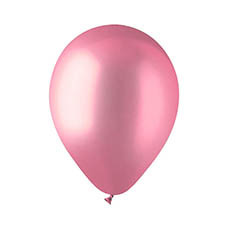 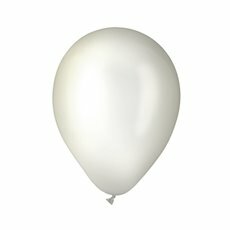 At Koch & Co, we stock latex balloons in many different colours, including the entire primary and secondary colours as well as pastel variations in pearl and matte finishes. All our latex balloons are premium quality helium latex balloons imported directly from the US. You can also find a wide selection of foil balloons and balloon accessories at Koch & Co to create a truly memorable celebration for that special occasion. Shop our collection of helium balloons today.